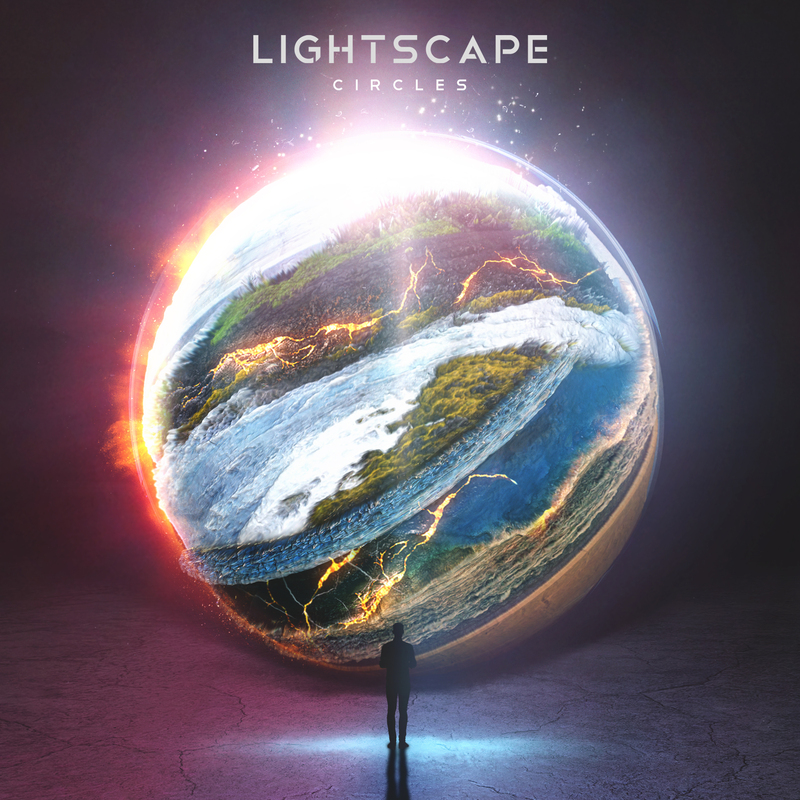 Alternative rock quintet LIGHTSCAPE will release their eagerly anticipated new EP ‘Circles’ on the 1st December 2017. 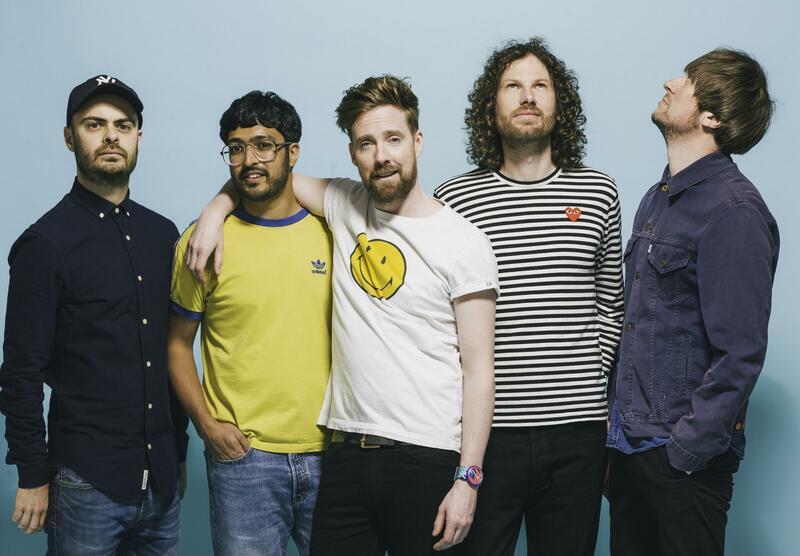 Being arguably the freshest new band in the UK, both their live show and studio recordings are undoubtedly incredible. Like all upcoming British bands, LIGHTSCAPE aspire to be an arena sized band one day who not only play music, but put on a show hitting on their audiences emotions and senses. 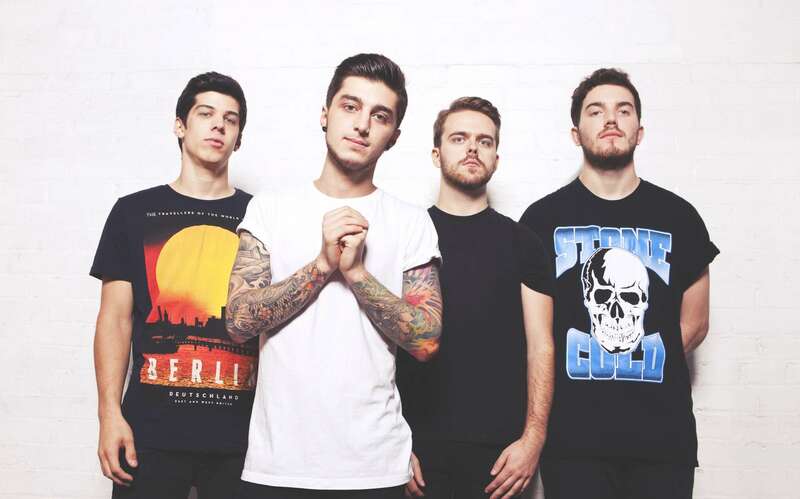 Last weekend their new single ‘By Design’ premiered on BBC Norfolk on their BBC Introducing Show, and then Kerrang Radio’s Alex Baker played the single on his Fresh Blood Show. The single was streamed exclusively with Punktastic yesterday and can now be heard here below..
For fans of Don Broco and Thirty Seconds To Mars, bands who are all extremely driven by the music they create, their forthcoming release is a testament of their intricate song writing abilities and addictive sound. 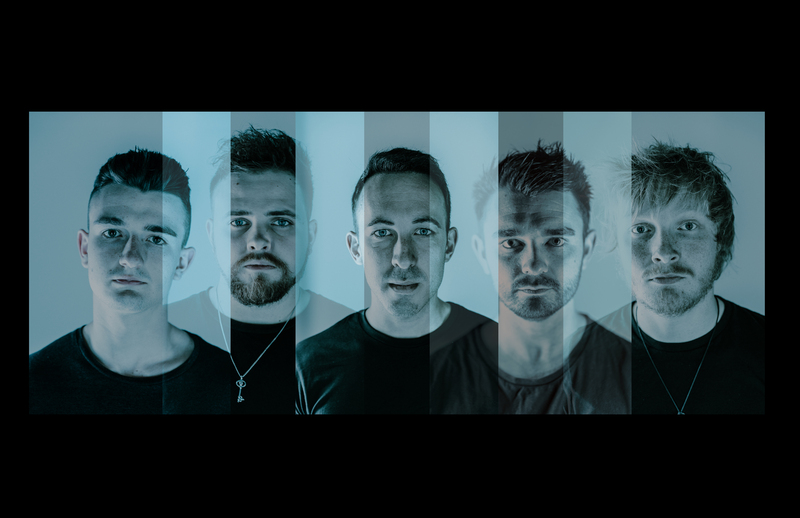 Having supported the likes of Fort Hope, Lonely The Brave and Black Stone Cherry in the last twelve months, LIGHTSCAPE are thriving, full of energy and passion and this new EP offering is the perfect next chapter in the bands career. ‘Circles’ is self-released on the 1st December 2017.